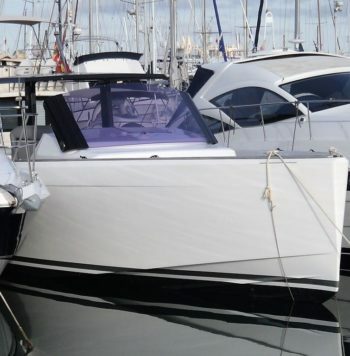 This Fjord 42 Open, actually named 44, sold in 2017 to its sole German owner has been professionally maintained since new. 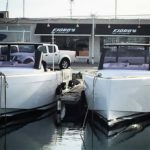 Winter stored under shad by Fjord official after sales service in Mallorca. Warranty valid until September 2019. Available for visits and sea trials.